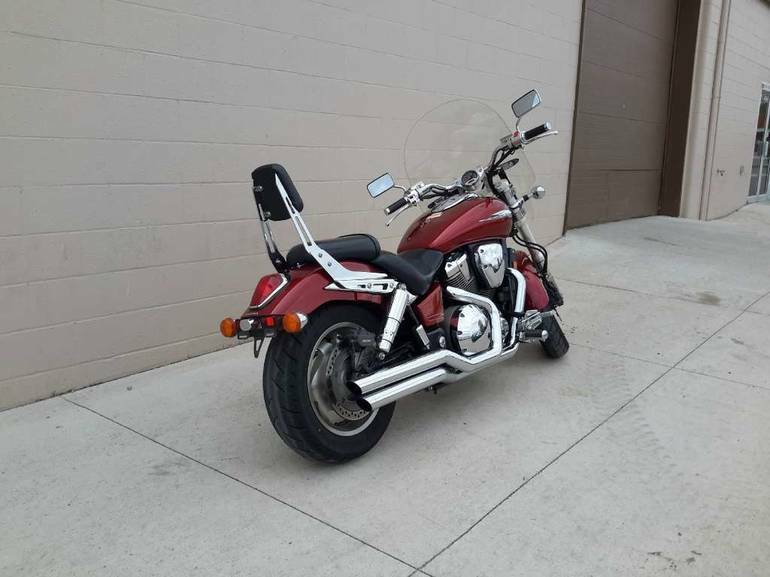 2002 Honda VTX 1800C, Tons of power! - Somebody's got to build the most extreme motorcycle on the entire planet. 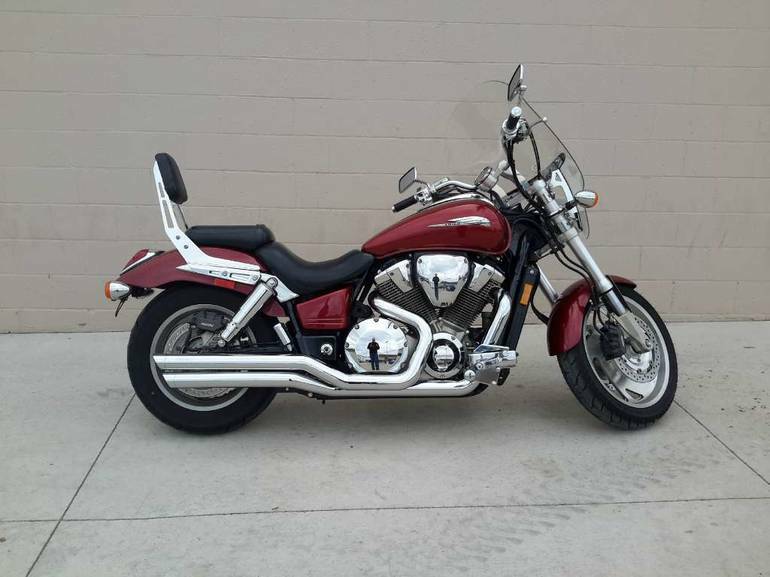 That's why we make the awesome Honda VTX-a 1795cc V-twin that will rock your world and send everything else slinking back to the garage. Got what it takes to ride one? 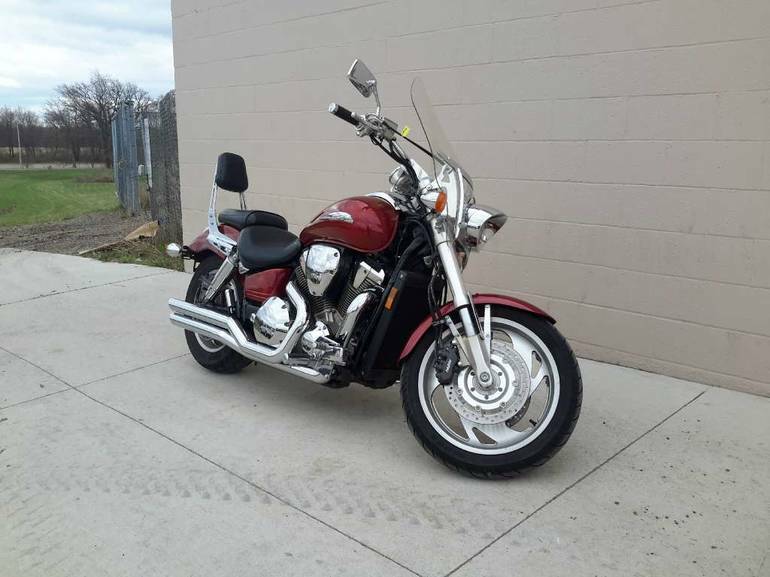 All Honda pictures are kind of Honda HD motorcycles picture was taken, including motor fuel gauge, engine, engine mounts, tires, fuel tank, the car handles, lights and so on, 2002 Honda VTX 1800C full-screen viewing,2002 Honda Motorcycles today Price: $8,000 .